I am attaching a screenshot of a problem I encountered with the rom Reaper Sun. 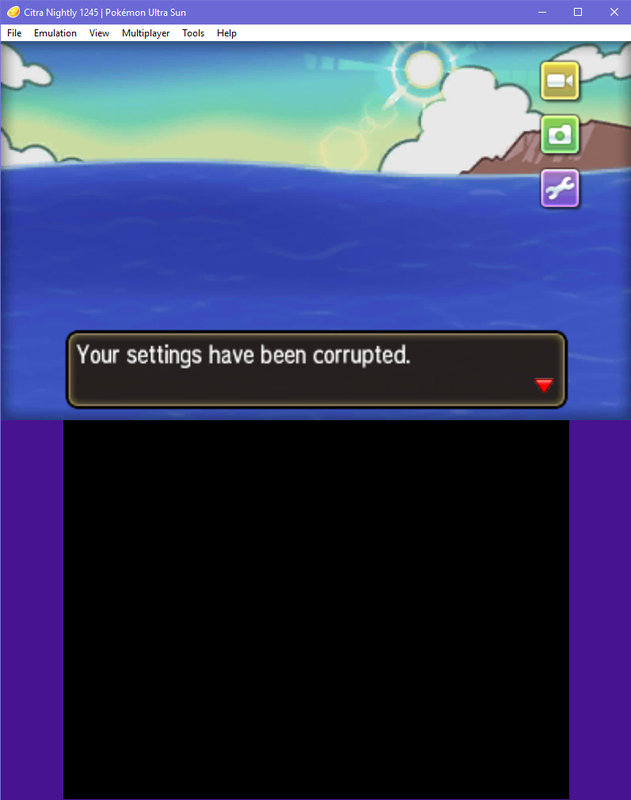 When I tried starting a new game it would say my settings are corrupt? It’s the only rom where I get this message. I can save and play but instead of “save” it displays “corrupt” at the save game section. I tried uploading my log but it wouldn’t let me. ROM modifications are unsupported. you can try deleting your save data / extra data for this ROM and see if that solves your issue. I tried this and didn’t work unfortunately.